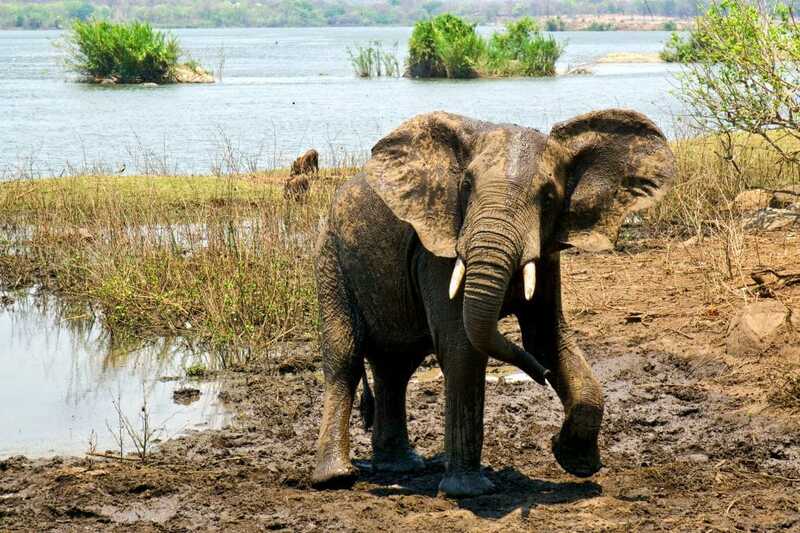 Majete Wildlife Reserve is situated in the lower Shire valley in the South West of Malawi, approximately 70kms – (one and a half hour’s drive) from Blantyre’s Chileka international airport and three hours from Lake Malawi. Majete was once a prolific wildlife refuge but by the late 1990’s most species of large game, including elephant, had been eradicated. The mass translocation of wildlife began in 2003 and by March 2012, 2,559 animals from fourteen different species had been reintroduced including the big five, leopard, elephant, buffalo, black rhino and lion. Other mammals reintroduced were eland, sable, waterbuck, nyala, hartebeest, impala, zebra, warthog and bush pig. Making Majete one of the only reserves in Malawi where the BIG FIVE can be viewed. Immerse yourself in the rich landscape that is Majete. It boasts a varied biome, ranging from Miombo woodlands in the western hills to dry savannah in the east, and prominent thickets along the riverbanks. Soak up vistas and rewarding animal sightings on game drives or walking safaris. A boat trip on the Shire River is another relaxing way to view wildlife. Make sure you do some hiking as the park’s terrain is made for this. Learn about the daily life of the local villagers on cultural tours around Majete. Listen to authentic traditional music and watch the tribal dancing. Liwonde lies at the southern end of Lake Malawi along the Upper Shire River (pronounced Shirree) and borders Lake Malombe. As such it encompasses riverine swamps, deciduous woodland, open grassland and even mopane woodland on the higher stretches, Such diversity means that Liwonde has some of the most scenic game viewing in Malawi and reputedly the best bird watching in Southern Africa. Mvuu Lodge is the only accommodation in the park and is a renowned upmarket lodge sited on the river under a canopy of ancient trees. All those with a vested interest in the survival of Liwonde National Park – the local chiefs, farmers, National Parks, judiciary, Wildlife Society and Wilderness Safaris (managers of Mvuu Lodge) – have formed a committee to act as a sounding board and motivator for most community development projects around the park. This plays an intrinsic part in the success of Liwonde as a safari destination. Although the number of visitors has increased, Liwonde is still quite peaceful and uncommercialized. 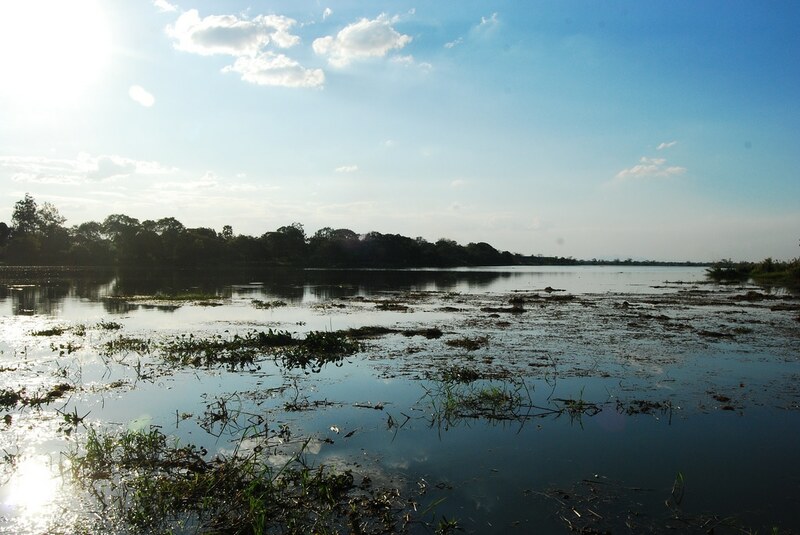 Aquatic Game is abundant with a healthy population of elephants, hippo’s and crocodiles, who are best viewed from a boat on the Shire River. Waterbuck wade in lagoons and marshes, while the open savannah and hills of the interior attract antelopes such the elegant sable, impala and bushbuck. Rhinoceros were introduced from South Africa and although doing well, are often hard to find. Predators include lion, leopard, serval, jackal. A keen birder once recorded 266 different bird species during a two-night stay, so the area deserves its reputation as being an exceptional birding spot. Rarities include Pel’s fishing owls, palm nut vultures, ospreys, and Lilian’s lovebirds. Rainy Season: It rains mainly during the hot season November to March. April and May become dryer and cools down a little. Dry Season: Liwonde is most pleasant between the cooler months of June to August and the dry season continues until November. 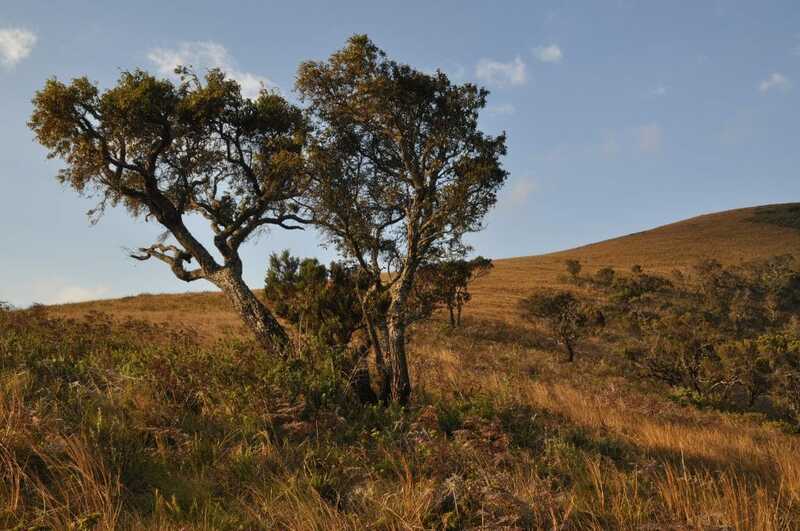 The Nyika Plateau lies in northern Malawi, with a small portion in northeastern Zambia. Most of it lies at elevations of between 2,100 and 2,200 m, the highest point being 2,605 m at Nganda Peak. It is roughly a diamond in shape, with a long north-south axis of about 90 km, and an east-west axis of about 50 km. It towers above Lake Malawi (elevation 475 m), and the towns of Livingstonia and Chilumba. Its well-defined north-west escarpment rises about 700 m above the north-eastern extremity of the Luangwa Valley, and its similarly prominent south-east escarpment rises about 1,000 m above the South Rukuru River valley. It is very different in scenery from other parts of Malawi, consisting of rolling hills with little streams in broad valleys, and rough grassland with clumps of pine trees. It is known for its wildlife; mammals in the park include Crawshay’s zebras, bushbucks, reedbucks, roan antelopes, elands, klipspringers, duikers, and warthogs. Also present are carnivores including jackals, hyenas, and leopards. There are also many birds and endemic butterflies, chameleons, frogs and toads (e.g.Nyika dwarf toad), and also for its orchids. All of the plateau is protected, by Malawi’s large Nyika National Park and the much smaller Nyika National Park, Zambia. The only settlement on the plateau is Chelinda, the headquarters and accommodation site for the Malawian park. A full valid passport is required for entry into Malawi. Citizens of the Commonwealth countries (excluding India, Pakistan, and Nigeria) and of the European Union, Iceland, Israel, Japan and the USA do not need visas. They will be issued a tourist pass for 30 days or up to 3 months, return air ticket must be produced on arrival. It is advisable to check with us what the current situation is, as regulations are likely to change. Zomba Plateau is unique. A great slab of a mountain rising to 6000ft (1800m), it has vast tracts of cedar, pine, and cypress but elsewhere the vegetation is wild and mixed. The plateau top is criss-crossed by streams and there are tumbling waterfalls and still lakes. There are driveable tracks right around the top from which are views of such splendor that they were described in colonial times as “the best in the British Empire”. Whether walking or driving, there is always something to see. Wildlife includes leopards, although sightings are rare. More in evidence are giant butterflies and, on the lower slopes, baboons. Birdlife includes the long-crested eagle and the augur buzzard. This is a malarial area The park covers 550 km². The warm heart of Africa. A land of beautiful scenery, amazing wildlife, and friendly people. Experience the unrivaled combination of lake, landscape, wildlife and culture in one of Africa’s most beautiful and compact countries. Being one of Africa’s smallest, it is often overlooked due to its size and many travelers just pass through on their way to the more popular Big 5 destinations. However, Malawi’s attraction is its untouched beauty and stunning scenery, and the variety of experiences it offers given its relatively small area. Lake Malawi, a magnificent shard of crystal water stretching some 500km along Malawi’s eastern border, separating it from the wild and mountainous coast of Mozambique and Tanzania, is home to a huge variety of fish species and offers fantastic snorkeling and diving. Malawi’s national parks offer good game-viewing and excellent bird watching. A land-lake destination, it is home to the most phenomenal diversity of landscapes, vegetation, and scenery. The landscape continuously shifts between arid savannah, sugar cane plantations and dense rainforest with 400 species of orchid and other wildflowers. The altitude in this small country ranges from 50 to 3000 meters above sea level, offering a variety of scenic views.The Malawi people are supremely friendly and warm and can easily make any traveler feel at home, hence Malawi is considered the “Warm Heart of Africa”. I would like to extend an invitation for you to take time to explore Malawi’s highland wilderness, dive and swim in the lake’s warm waters, or simply soak up the vibrant local flavor and experience the uniqueness of Malawi. 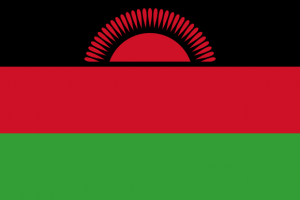 Malawi is in Southern Africa and has borders with Mozambique, Tanzania, and Zambia. Originally called Nyasaland the country was a British Protectorate until 1964 when it became an independent state. Much of Malawi is part of The Great Rift Valley, an area which supports a vast array of wildlife. The capital city is Lilongwe, but the largest city and commercial center are Blantyre. Regular flights to Malawi are available from Kenya and from South Africa. Malawi has a huge variety of wildlife, including Elephant, Lion, Rhino, Giraffe, Zebra, Monkeys and many others. Lake Malawi and its rivers are the home to many other water-loving animals including Hippo and thousands of different types of fish. In recent years Malawi has seen some growth in the tourist industry, but it remains reasonably unspoiled. The cities offer medical facilities, hotels, good main roads and places to eat. You don’t have to travel very far to experience Africa in its unspoiled state. For those of you looking to enjoy some time relaxing, Lake Malawi has resorts and beaches. Unlike a typical beach holiday, Lake Malawi has fresh warm water, where everyone can enjoy the fish and wildlife that share the lake.